TIMGlobal Media, publisher of PCN Europe, is attending the world’s leading trade fair for industrial technology from April 25th to 29th. Get new technology first with us in Hannover! TIMGlobal Media, publisher of PCN Europe and of the magazines of the IEN Network, is exhibiting at HANNOVER MESSE from Monday 25th to Friday 29th. Come visit us at our stand Hall 9, Stand H-81 to learn more about our publications and meet one of the editors. 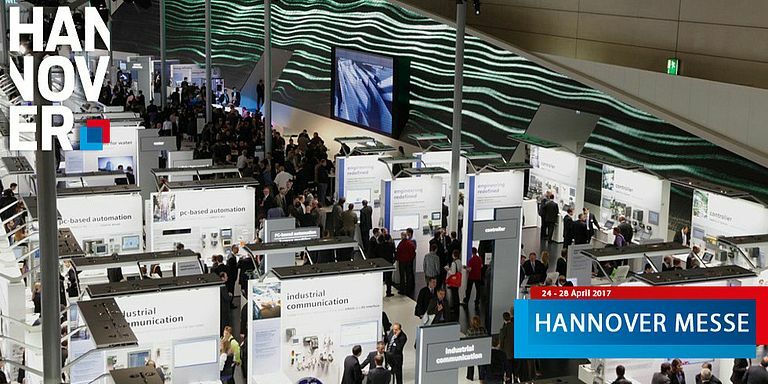 Focusing on Industrial Automation and Digitalization, HANNOVER MESSE is the ideal place to gather news about the most recent and cutting-edge technologies. The presence of President Barack Obama at the show demonstrates the high importance of this event at an international level, since Europe is involved in the technological progess as much as the rest of the world is: China, USA, India, Japan are among the top world powers present at the show. PCN Europe can't wait to report to all of its readers the latest innovations and main discoveries unveiled in Hannover for the Oil & Gas, Food & Beverage, Chemical & Pharmaceutical and Water Industries.